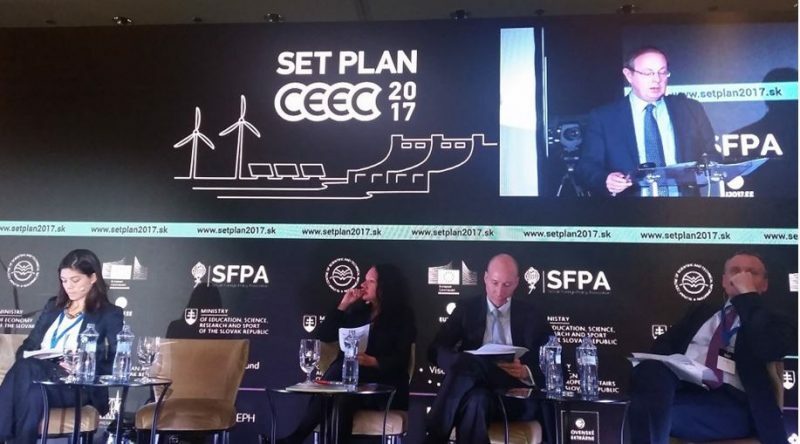 On Thursday 30 November, Professor Laura Diaz Anadon was invited to chair a session at the Strategic Energy Technologies (SET) Plan – CEEC 2017 Conference in Bratislava. The conference was held under the auspices of the Estonian Presidency of the Council of the EU and was conjoined with the 10th Anniversary of the EU Strategic Energy ET Plan conference. Professor Anadon chaired and presented at the session on the Global dimension of the Energy R&I and Patrick Child, Deputy Director General, DG RTD, European Commission gave the keynote speech. 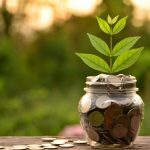 Six principles for energy innovation Can energy efficiency be market-based?